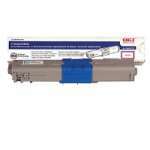 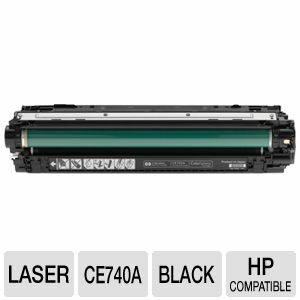 Get consistent, high-quality prints when you use the HP Color LazerJet CE740A Black Toner Cartridge! 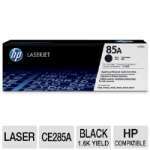 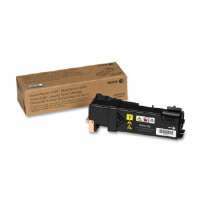 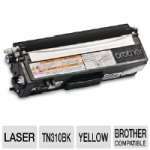 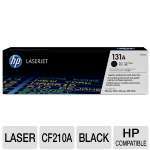 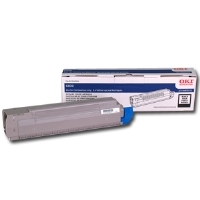 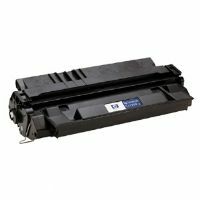 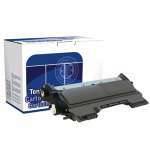 The HP Color LazerJet CE740A Black Toner Cartridge allows you to print up to 7,000 monochrome pages from your HP Color LaserJet Professional CP5225 Series printers. 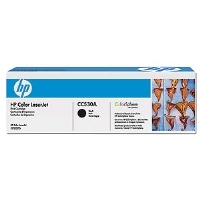 Ideal for businesses that require lots of printing, the HP Color LaserJet Professional CP5225 Series is the perfect cartridge to add to your laser printer so buy one now!